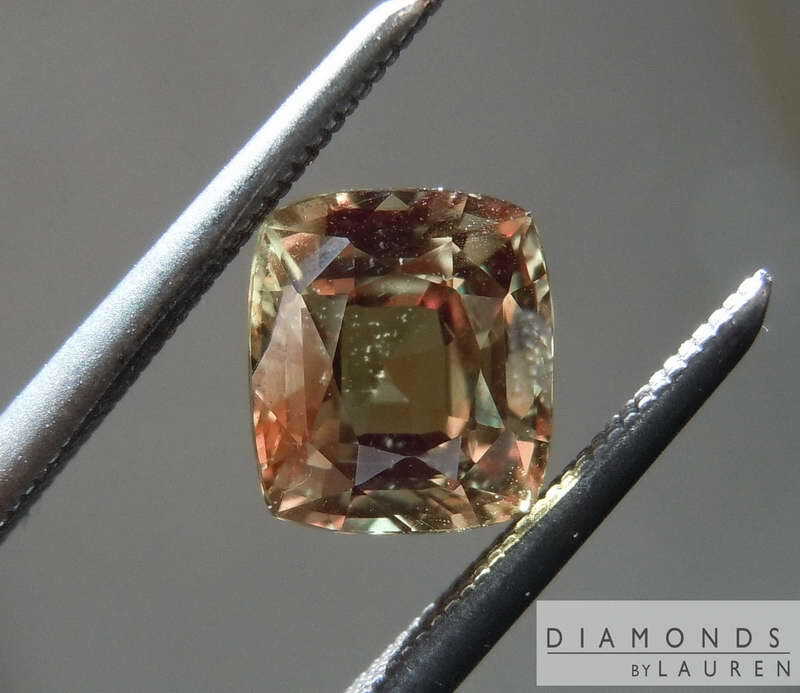 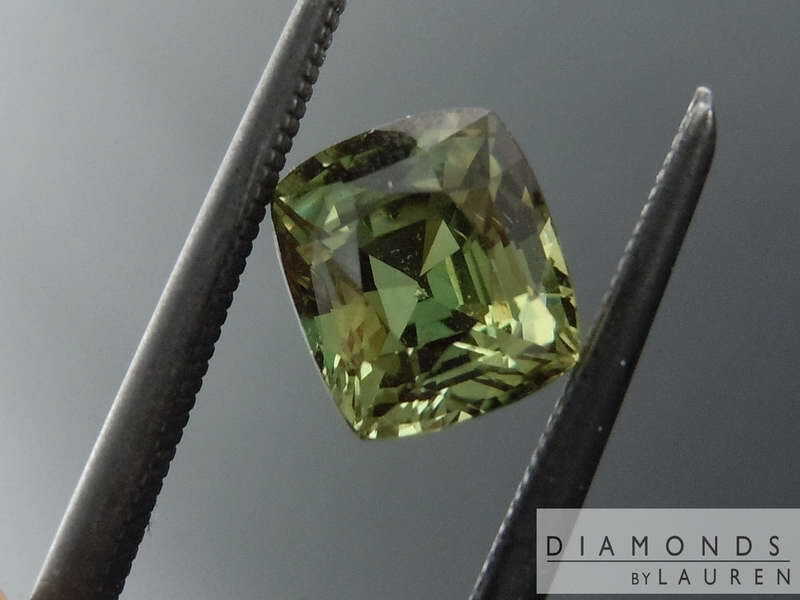 Here's a lovely Alexandrite- featuring dramatic color change. 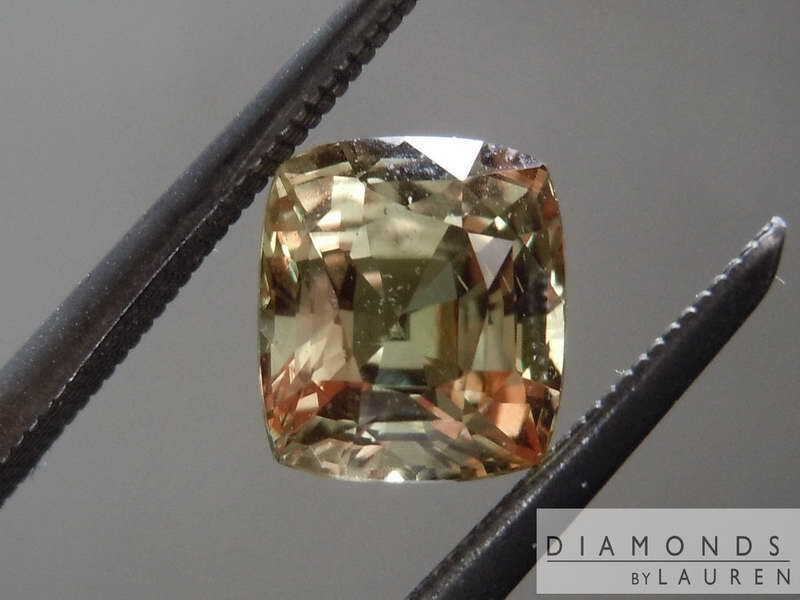 The stone is bright and sparkles nicely. As per the C. Dunaigre report, the origin is Ceylon. 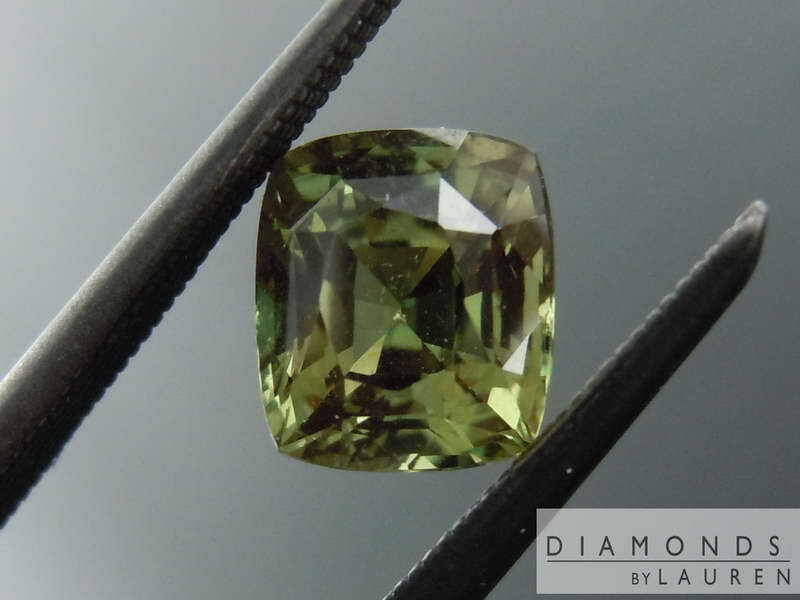 Alexandrite lovers will really love a stone like this.